Mel & Kim – That’s the Way It Is – Official Music Video. 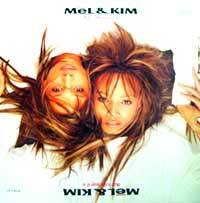 The single was written and produced by Stock Aitken Waterman. 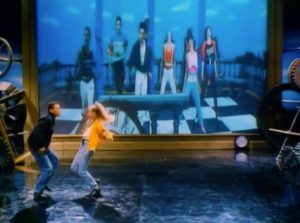 The single was released in February 1988, and become their fourth consecutive top 10 hit in the U.K. It also reached #4 in Belgium, #5 in the Netherlands, #9 in Switzerland and #10 in New Zealand. 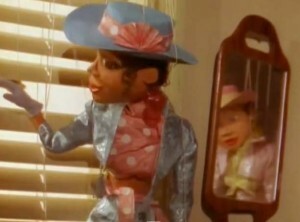 “That’s the Way It Is” was not included on the duo’s successful album, F.L.M. but it was featured on the soundtrack album to ‘Coming to America’ film(starring Eddie Murphy). 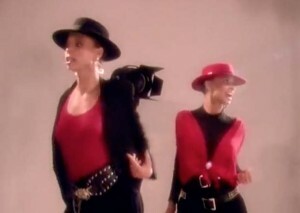 Due to Mel’s illness, the Appleby sisters did not appear in the music video.